We are live and we are Hotgates! After a long journey of nine months our labour of love gave birth to this site and to our company. Welcome dear friend and fellow gamer. 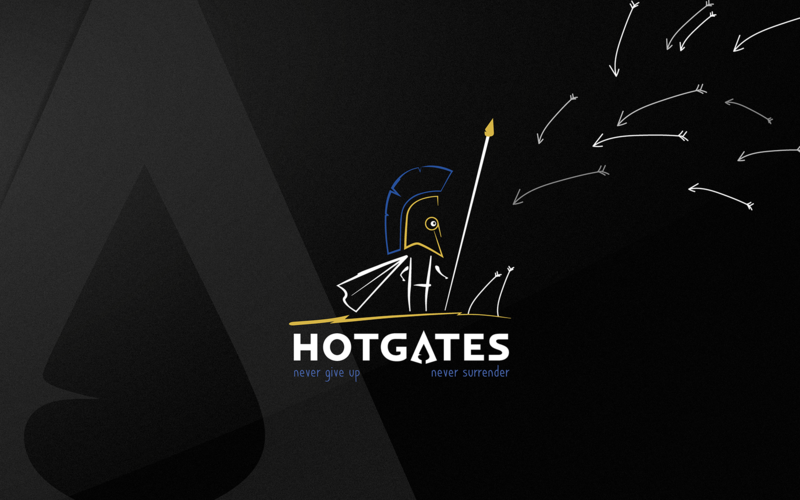 We are Hotgates, an independent game developer with a big love for video games. Our story goes way back in the early 1980’s when computer games where a niche and the programming languages used were Pascal, COBOL, Fortran or GW Basic. No, we weren’t a software house back then but we were kids, well at least some of us, and as kids we loved to play. Outdoors was where we spent most of our play time but outdoors was about to get an antagonist. Video games (booming voice). We don’t know what the future holds, we sure know it will be interesting, hard, fun and we are looking forward to it because we have the best companions in the world. You. As a child you can never forget the first time you laid your hands on an Atari 2600 joystick. The first time you heard that bleeping sound come from your TV. The amazing graphics, yes they were amazing at the time, and the time spent playing with friends and family. Those were the days, but I digress. 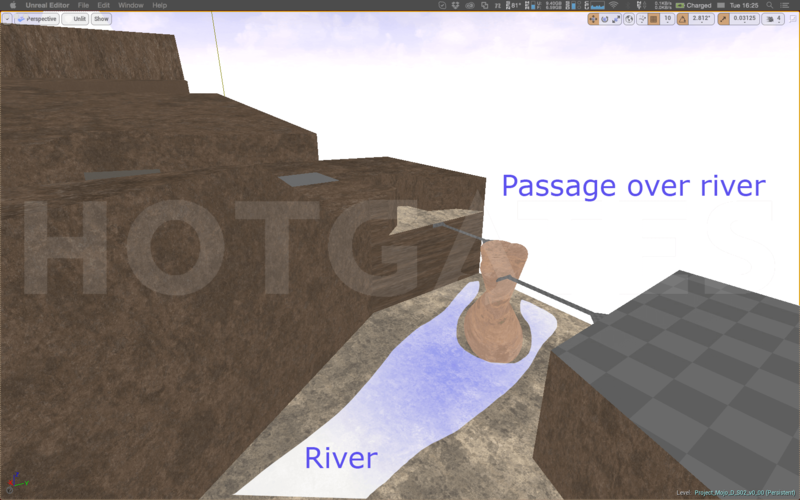 To cut a long story short, we have been playing and studying games and their technology for over thirty years. 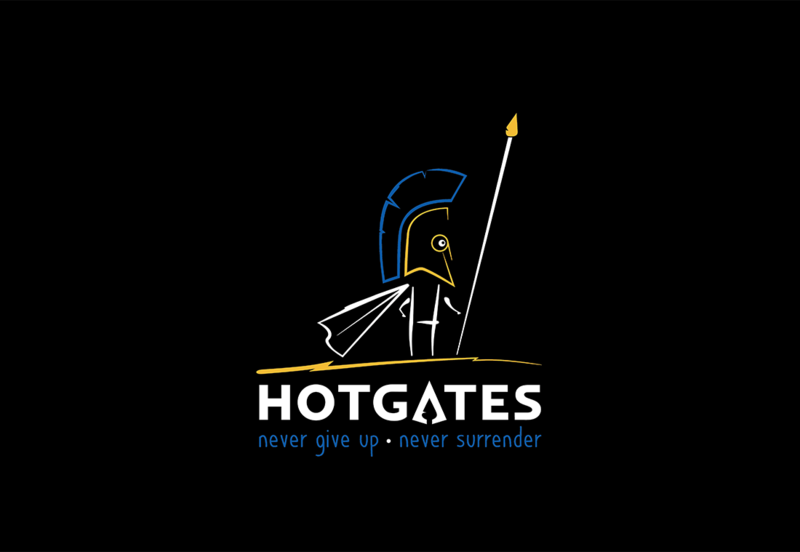 The team behind Hotgates consists of talented individuals both young and veterans. Making games is difficult, but it all comes down to dedication, something that is abundant in the fantastic team that we have already built. We don’t know what the future holds, we sure know it will be interesting, hard, fun and we are looking forward to it because we have the best companions in the world. You. 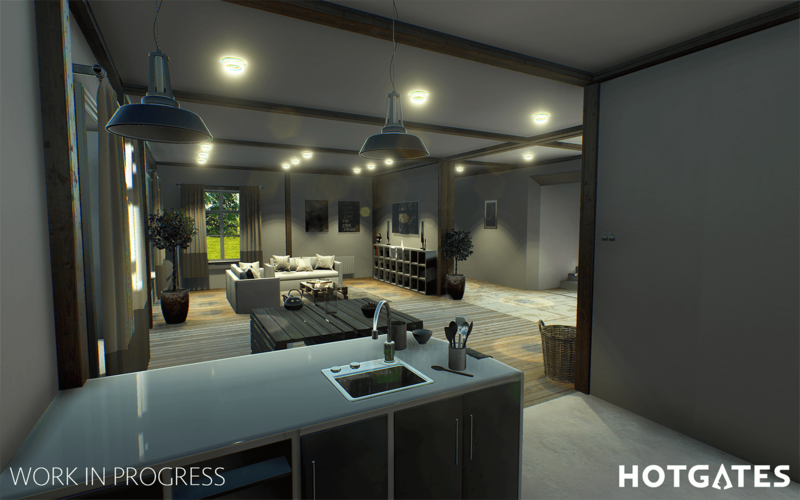 That is all for now, as a parting gift we wanted to share with you some art and a sneak peek image from our project. There is a lot of work ahead. Stay tuned to this site as we will be sharing with you more news, art, sneak peeks, tutorials and other cool stuff. Welcome to the scene, I hope you do well. Nice looking site. Thank you for your kind words. Glad to be here.